Liang Xinjun, co-founder and CEO of Fosun International — one China's largest privately held conglomerates —has resigned from his post of 25 years, citing health reasons, reports the China Money Network. Vice President Ding Guoqi has also stepped down. 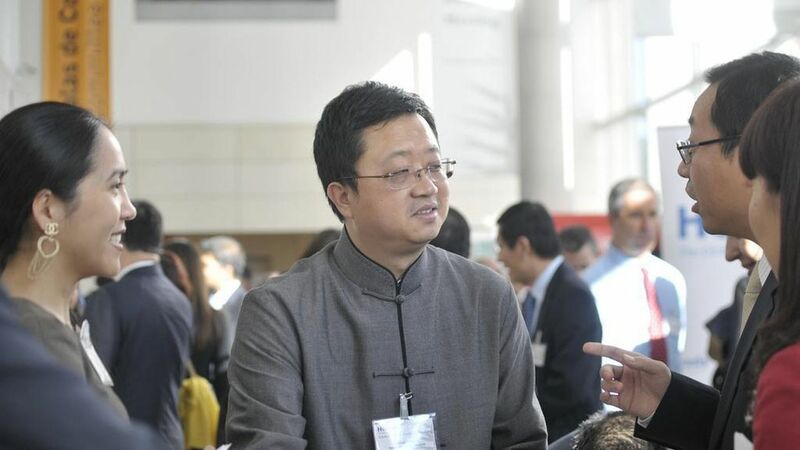 Fosun's fellow co-founder, Guo Guangchang, announced their departures in an internal email to staff, and explained that this was a joint decision made two months ago. Wang Quinbin, another co-founder whose businesses include Club Med and Cirque de Soleil, will replace Liang as CEO. Fosun has expanded aggressively in recent years, spending billions on overseas assets including financial services groups. It has purchased properties including the former headquarters of Italian bank Unicredit in Milan, London's Thomas More Square development, and the 1 Chase Manhattan Plaza tower in New York.